I’m at the keyboard this morning thinking of a friend who came into my life only twenty years ago, and who left it a week ago, at the age of 97. Earl Montgomery Morrow was exactly 50 years older than me, so I can’t say I knew him as well as some, but I knew him on a level enough to realize what his life represented, and what we all lost last Saturday. He called me up, you see, in the summer of 1998. 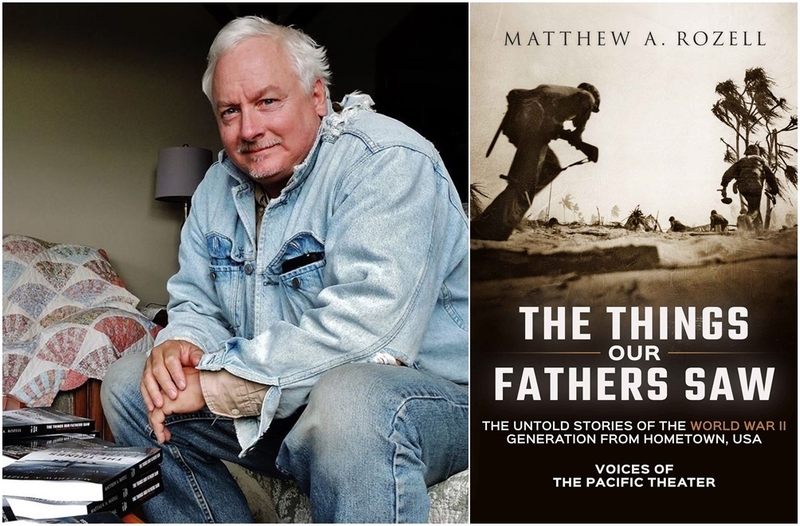 I had been interviewed for the local newspaper in which I explained the project that I had created at the high school where I worked to interview the veterans of World War II, and put the students in touch with their stories. He said, “I just had to call you and ask—why are you doing this? Why are you interested in our stories?” And that was the start of many visits to the high school where I was teaching. 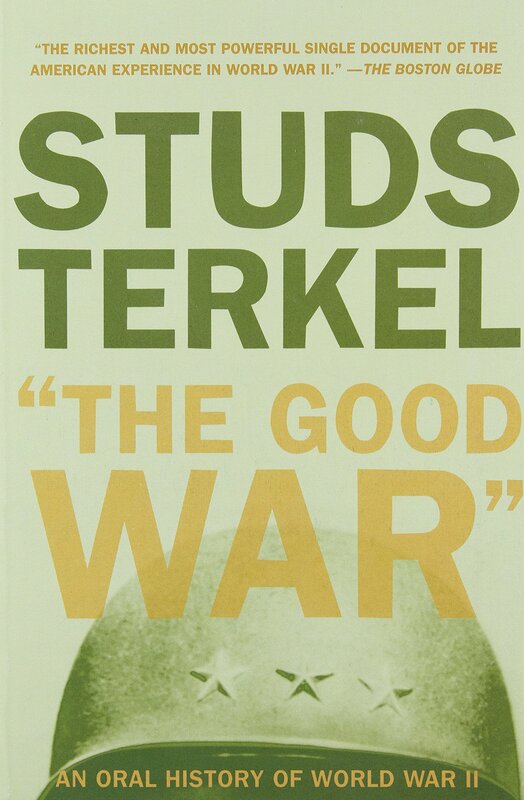 I gravitated towards our World War II veterans in those years. 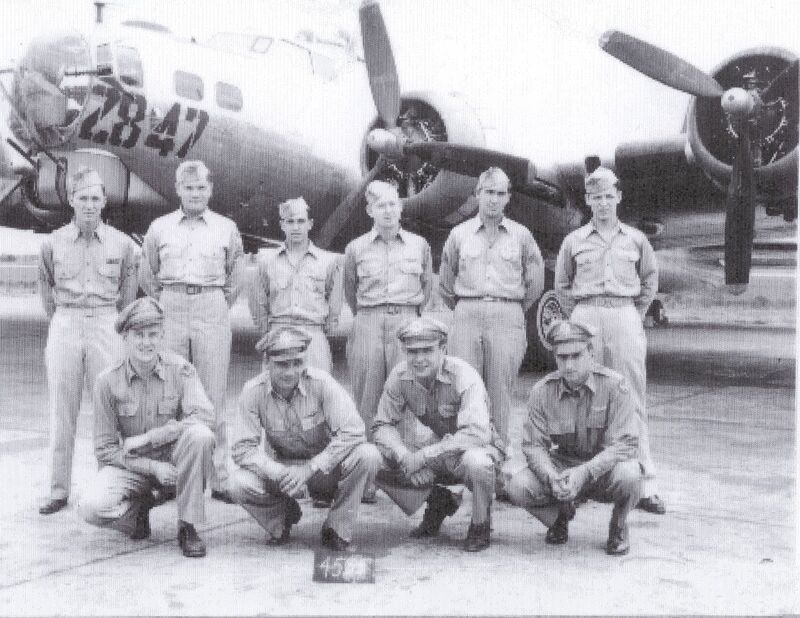 He was only the second B-17 pilot that I had ever known. Later I would meet other crew members around his dining room table. Twenty years after our first meeting, in retrospect, he gives me hope for the youth of our nation. He had his own flaws and failures, I am sure—he was flunking out of college when the war came—but he had the determination of a stubborn young man to know what felt wrong, and do what felt right. 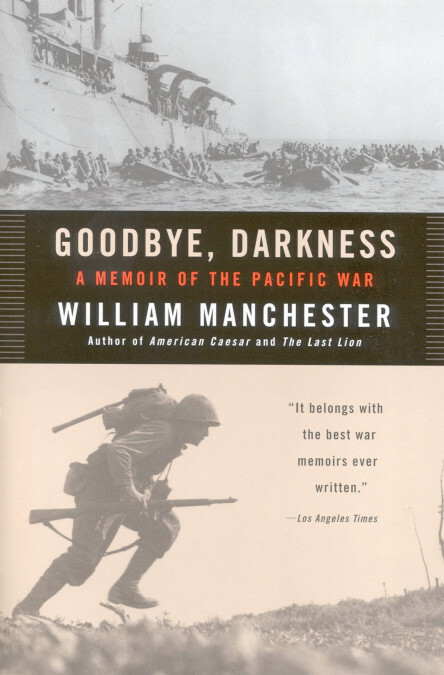 So against his parents’ wishes—he told his father he wasn’t going back to school—he set off for war at the age of 20. He got into the fledgling Aviation Cadet Program of the U.S. Army Air Corps and proceeded to shoot a cow while on guard duty one night when it would not ‘HALT!’. He got serious then, determined not to wash out, but was told by an instructor on his second day at flight school that he would never make it. Earl asked him why, and the instructor told him he was afraid of the airplane. Earl persuaded the instructor to take him up one more time, to make him or break him. They rolled, looped, dove, flew straight up and then straight back down, touched the wheels down on a big truck going down the highway, and buzzed a farmer working below so low that the man threw a hammer at them and it went over the top of the airplane. Two days later he was soloing, never afraid of an airplane again. After months in the classroom and on the airfield, he graduated into the pilot’s seat of a multi-engine B-17 bomber. Flying with his new crew before heading overseas, he had to make an emergency landing in a midwestern state during the dead of night. He came in so low that a light came on in a house right below the plane. He circled around, got the plane down, and they waited for parts to be flown in to repair the hydraulics. The incredulous major tasked with flying the parts in asked who the hell landed that crippled plane on that tiny airstrip at night. After that, his crew respected his ability as a pilot. He was all of 22 years old. For his first mission overseas, he flew in the co-pilot’s seat with a veteran crew with the 457th Bomb Group of the Eighth Air Force flying out of Glatton, 40 miles north of London. All of his 17 combat missions were over Lower Germany. 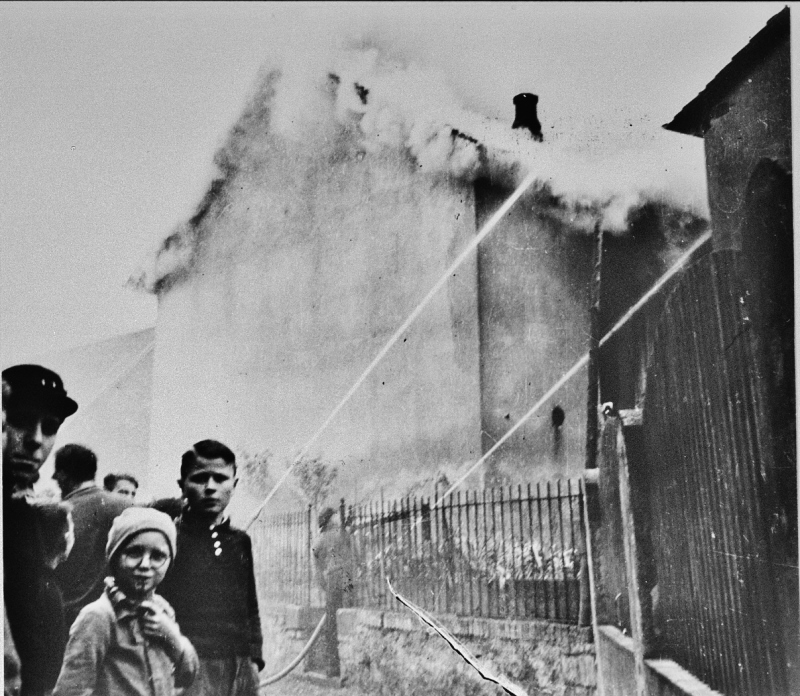 On this first one, he saw these little puffs of black smoke—exploding flak shells. The war becomes personal when people are shooting back at you. He would have his own airplane, but in those 17 missions, he only flew it three times. The rest of the time it was being put back together from battle damage. He got grounded once. In his own words, he “tore up two airplanes one morning—wrecked them while taking off”, trying to avoid a collision with a command tower. “The night before, someone came in and landed and took a building off its foundation. The colonel said, ‘Next time there is an incident, it’ll be pilot error, one hundred percent’, and sure enough,” he recalled, “it was me!” But he took full responsibility for the mishap, at age 23. At age 23, I had a history degree and was back in school for teaching. At 23, Earl Morrow was nursing his crippled B-17 across the English Channel when German flak barges opened up and knocked out another engine. He gave the order to throw everything they could out into the sea, praying to make it over the Cliffs of Dover and to an emergency airfield on the coast. Clearing the cliffs, another plane was on the runway, but he brought it in on one engine, a true ‘wing and a prayer’. His men kissed the ground, and they counted over 100 holes in the fuselage. Earl could not even power the plane off the runway. Crew photograph. Front row far left-Earl Morrow. Far right-Sam Lisica. They rested for a week, and on the next mission they were served real eggs for breakfast—a sure sign that many of the crews would not be coming back from this target, a heavily defended synthetic oil refinery. German fighter planes swooped in after the bombs were dropped and the group turned to head back to England. Earl gave the order to bail out after mortal 20mm rounds hit the cockpit and the plane was on fire. He crawled back up to the cockpit when he realized that the plane might go into a dive, and forced the controls to keep the plane climbing. As he jumped, the plane exploded. He lost three of his crewmen and friends that day, Nov. 2, 1944. On the ground, he was captured with the lead navigator for the mission, Jerry Silverman of Long Island, New York. Years later I can hear Silverman chastising Earl with a chuckle, when Earl refused to hand over his pilot’s wings to his German captors on the ground. Jerry said that the “big dummy could have gotten us both shot”. Earl responded that he felt he had to push back, so the Germans would show them some respect. They relented. At age 23 at Christmas 1944, Earl and his fellow prisoners of war were trying to survive in the frozen German stalag system. At age 23 at Christmas in 1984, I was trying to figure out how to survive in the classroom, having made it through my student teaching internship. 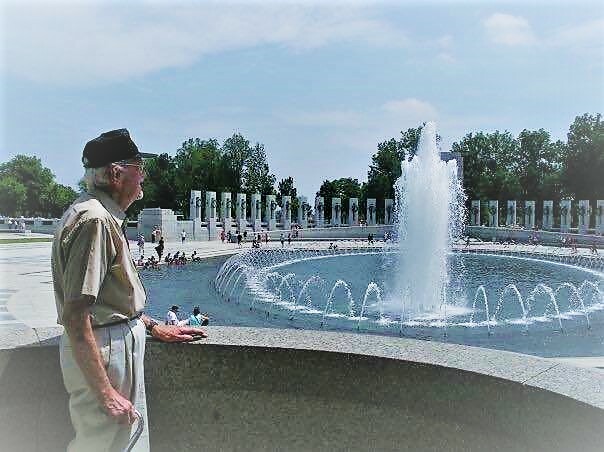 But I would soon hit upon the simple idea, to put kids in touch with the World War II generation, which would go on to create massive ripples in awakening the past. And Earl would be one of my first ‘co-pilots’ in that endeavor, but he had to survive the war first. A few months later, liberation came in the form of General Patton’s Third Army. Earl liked to tell the story of how he was not as mobile as the rest of the men, due to a knee injury, as they rushed towards the center compound of the sprawling camp. As the German guards in the towers disappeared and a flying wedge of tanks and the command jeep with the general appeared, Earl ducked around a building and came out just as the general passed and snapped off a salute to him, which was returned by Patton. Then the fabled general was gone. Earl Morrow, Sam Lisica, Jerry Silverman. July 2001. Five decades later, in 1998, I was now an established history teacher. I was sitting around Earl’s dining room table with Sam and Jerry, reunited through the efforts of Earl’s daughter Jessica to celebrate Earl’s 80th birthday here in Hartford, New York, where I now live near that farmhouse where Earl grew up. Earl’s wife Jessie puttered in the background putting up with their banter as I drew the stories out of them, listening to them alternate between seriousness and teasing, laughing together at the funny times, expressing sorrow at the loss of crew members and friends, and wonderment at having survived at all. They basked in each other’s company, and I basked in their presence. Today I thank God that I had the had the presence of mind to record all that, and later I included Earl and his friends in my books. Sam died in 2006. Jerry died in 2008. Jessie, Earl’s wife, passed in April, 2011. Later, I had Earl back to the high school for Memorial Day ceremonies and veterans’ reunions, where I even got to introduce the granddaughter of General George S. Patton to him. That was a highlight for me, and I hope that gave Earl some comfort as he grieved for Jessie and his friends. “I’m the last one”, he said. But they also gave me and my students hope and inspiration, and I’m sure their examples, as kids themselves thrust into the most cataclysmic events in the history of the world, encourage us all to take a long look at our own efforts to recognize what feels wrong with the world today, and to step up to do what feels right. June 2016. Photo: Jessica Morrow Brand. What a wonderful gift I was given to hold his hand when he drew his last breath. He meant everything in the world to me. Somehow, I am quietly comforted knowing he was met by a woman with her arms folded, stomping her foot, with a big smile on her face. Heaven gained another hero today. I am here because of those who came before. And I will go on because of those who come after. Life goes on. 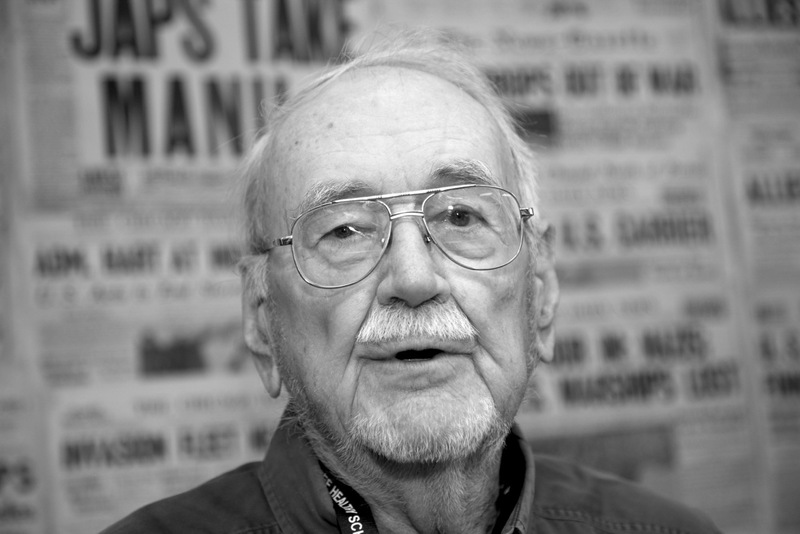 But it is up to us all to remember such a life as the one lived by my friend Earl Morrow. Earl M. Morrow, 97, of Hartford, passed away on Saturday, December 8, 2018 at the Slate Valley Nursing Home in Granville. Born on June 27, 1921 in West Pawlet, VT, he was the son of the late Robert and Carolyn E.(Adamson) Morrow. Raised in Hartford, NY, Earl was valedictorian of Hartford Central School Class of 1939. Earl served in the USAAC as 1st. Lieutenant Air Craft Commander of the B-17 during WWII. Based in Glatton, England, he completed 17 missions but was shot down over Merseberg Germany on 11/2/44 and taken Prisoner of War. Surviving 3 POW German stalags, he was liberated in May 1945 by General Patton. Upon returning to the states, he continued his distinguished flying career first transporting Roy Acuff and the cast of the Grand Ole Opry around the country and then to a 30 year career in Chicago with American Airlines, retiring as a DC-10 Captain. Besides his parents, he was also predeceased by his wife Jessie Morrow who passed away on April 8, 2011 as well as his siblings Robert Rising Morrow Jr., Roberta Morrow Pekins, Everest Mansfield Morrow and Arthur Emerson Morrow. Left to cherish his memory include his daughter, Jessica Morrow Brand (R. Scott) of Carmel, Ind. ; his grandchildren, and the loves of his life, Natalie Morrow, Lilah Claire and Earl Montgomery as well as his other children: Carolyn Morrow Vdorick (Ted), Kenneth Morrow, Barbara Morrow Klein (Tim) and son Drew, and several nieces and nephews. Friends may call from 10am to 11am on Tuesday, December 18, 2018 at the Hartford Baptist Church, Main St. Hartford. Funeral Services will be at 11:00am on Tuesday, following the calling hour at the church. Burial with military honors will be at 1:00pm at the Gerald B.H. Solomon, Saratoga National Cemetery. Arrangements are in the care of the M.B. Kilmer Funeral Home, 123 Main St. Argyle, NY 12809. 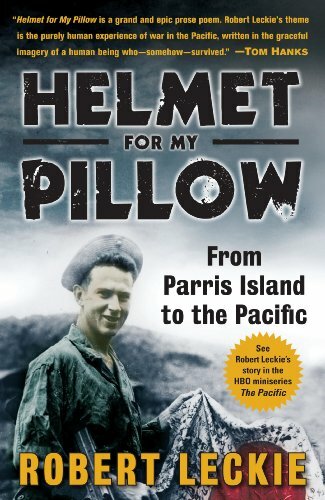 For online condolences and to view Mr. Morrow’s Book of Memories, please visit http://www.kilmerfuneralhome.com. A man of virtue and integrity. George H.W. Bush seated in a Grumman TBM Avenger, circa 1944. USN photo, public domain. George H.W. Bush was the last president to be a World War II veteran. Regardless of your politics, he was a class act, and served his country in a variety of high-ranking positions. 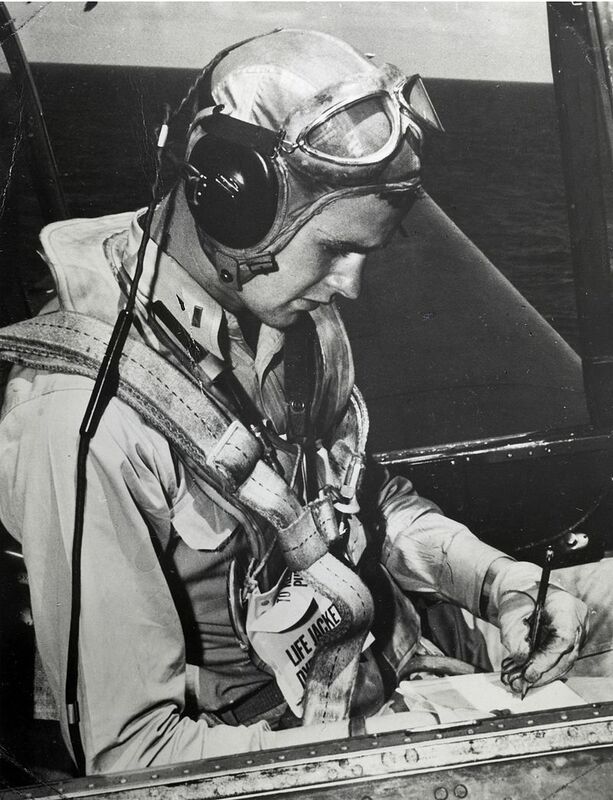 Bush was a naval aviator in the Pacific during World War II; during an attack on a Japanese island radio station, his plane took flak, was set afire and later crashed in the ocean. 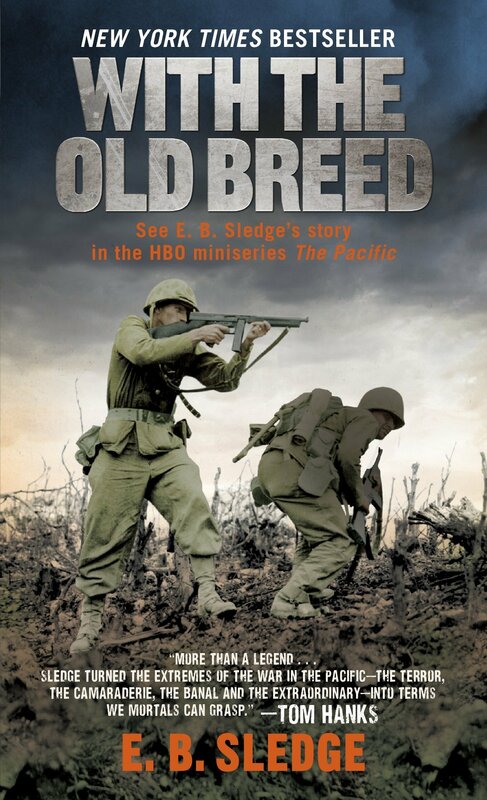 He finished the mission first and bailed out and was picked up by a U.S. submarine in the vicinity, but several men on the mission were captured and later executed by the Japanese. Later, he remarked, “Why had I been spared and what did God have [planned] for me?” And we know the rest of the story. 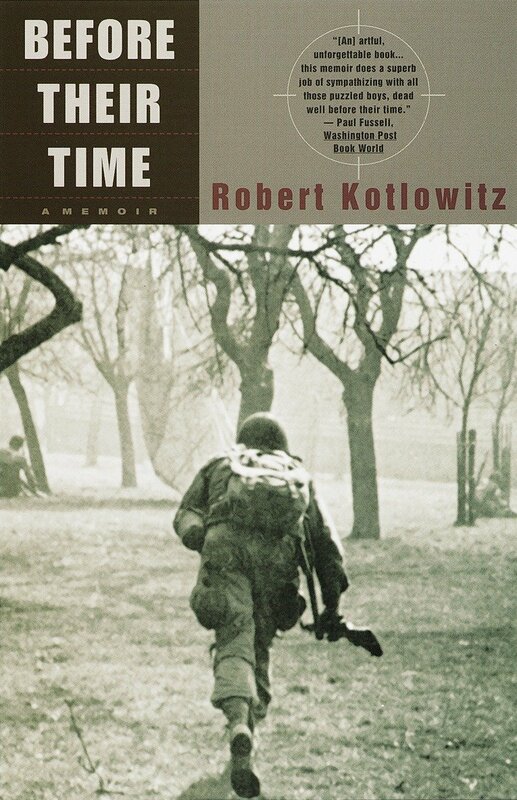 In these busy times may we stop and pause to recognize the great ones who are leaving us or have left us, the men and women who saved the world and hammered out the framework of the 20th century. George H.W. 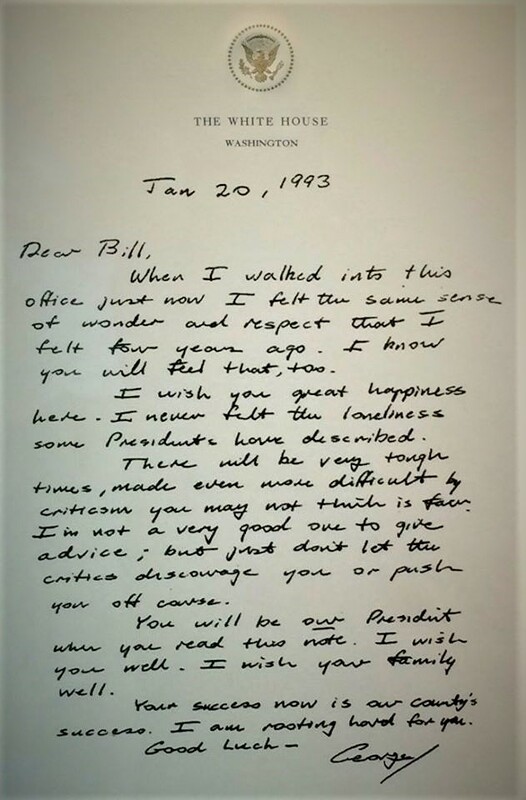 Bush epitomized such character and we hope that his life will be a lesson for all Americans. Godspeed, President Bush. A nice article in the New York Times about his final days. A new film: and what do you want the world to be? It’s time for the big news. 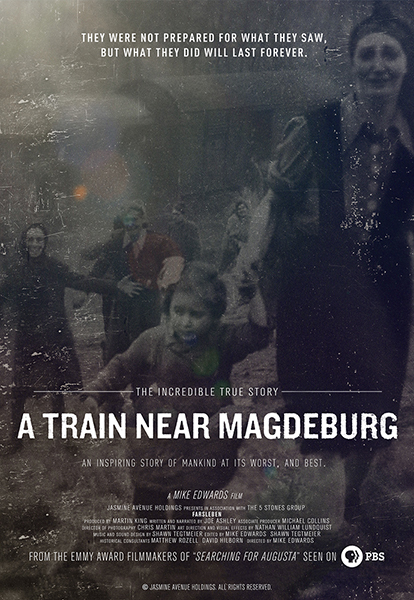 I’ve been working for nearly three years with a highly respected film producer for what we are confident will become the PBS film version of the Train Near Magdeburg story. It is very important for both Mike Edwards of the 5 Stones Group and I that the story be told correctly and respectfully. Mike’s first feature documentary, Searching For Augusta, followed historian Martin King as he unraveled the mystery of a young Belgian nurse who saved soldiers in the critical period of the siege of Bastogne during the Battle of the Bulge, finding Augusta Chiwy shortly before her death. With the critical success of the film, the Augusta Chiwy Foundation was set up to support similar projects to cultivate humanity and stand as a testament to the human spirit. The pre-production trailer of ‘Train’ has been field tested for almost 6 months and is now ready to show the world to drum up interest in supporting this incredibly timely and important endeavor. It’s been made tragically clear that the support for Holocaust education and the cultivation of decent human beings can’t be allowed to stop, or even idle. Because there is enough hate in the world, and this is a story with so much power. It’s the power of love transcending the hate, eclipsing the barriers of time and space, reverberating right down to this day, across four continents and seven decades. It’s the story of the Holocaust, the ordeals of the victims and the soldiers fighting their way across Europe. The shock of the discovery of the train and the camps, and what the soldiers did about it, even though they were fighting and dying on their way to the final climactic battle on the Elbe River. There was trauma there, too. Some of my guys also insisted on being referred to as ‘survivors’ of World War II. ‘Hero worship’ of them was emphatically rejected. It’s also the story of the dedication of a teacher with a singular passion for uncovering the connections to the past and bringing survivors and soldiers together, the magic that ushers forth from the universe when a teacher connects with his students to trip the wires of the cosmos. It’s a message for young people to pay attention to the lessons of the past, because it is in witnessing that one becomes a witness. Our intent is not to just recount the history, or to lecture you. Rather, we hope that in joining us on this journey, in witnessing the ‘choices’ of the survivors and dilemmas of the soldiers as they unfolded, the moral obligations of the viewer to not stand by in the face of rising evil will coalesce around the example of the abandonment of a persecuted people, and the moral choice of upstanders engaged in combat to do something that maybe, the world should have done from the start. We hope you can draw your own lessons. On the eve of the 80th anniversary of Kristallnacht, we present you with our vision for a better world through recounting the story, formerly unknown, of a singular event nearly 75 years ago that continues to ripple across the universe. Learn the past. Because, to paraphrase William Faulkner, it’s never over. It’s not even past. To support our vision and become part of it, click here. How much monetary sponsorship does the foundation need to raise to complete the production and distribution of “A Train Near Magdeburg”? – The budget for the documentary film is $500,000. The costs include pre-production, scripting, producing, direction, principal photography in America, Europe and Israel, editing, music, post-production, visual effects and distribution fees. How much filming has been done to date? – We have spent two years so far making connections, doing research and filming initial interviews that have been done with survivors, family members, liberators and medics who were involved in this story. Where will the documentary film be distributed when it is complete? – We have an existing relationship and a formal Letter of Interest from American Public Television in the United States. American Public Television is the leading syndicator of high-quality, top-rated programming to public television stations in America. American Public Television also distributes programming on a worldwide basis through television, online and home video distribution methods. To learn more about APT, please go to https://www.aptonline.org/about/apt. When will the film be complete once the production funding has been raised? – Yes. Donations can be made online at www.AugustaChiwy.org. Is my financial gift tax-deductible? – Yes. Gifts to the Augusta Chiwy Foundation are tax-deductible. The Augusta Chiwy Foundation is a 501c3 non-profit organization based in the United States. Are there corporate sponsorships available? – Yes. Corporate sponsorships are available at various giving levels through the Augusta Chiwy Foundation. Please contact Steven Croft to discuss these options. How do I find out more information, ask questions and become involved? I had some pretty big news I wanted to share today. Good news. But on Saturday, eleven human beings were slaughtered in their sacred house of worship, their synagogue, in Pittsburgh, PA, USA. It can wait a little longer. I was at my six-year-old niece’s birthday party as the news unfolded. Little ones were running about the house—it was raining hard outside, the chill of a late October Saturday nor’easter—laughing, playing, joyful. Life! But an all-too-familiar numbness crept in. How does one make sense of the senseless? How does one begin to find the words, to explain, to understand? And I began to sense the continuation of a profound shift on a national level. And today we are approaching the 80th anniversary of Kristallnacht, the so-called Night of Broken Glass, when the massive state orchestrated pogrom against the Jews in Germany was unleashed. How many Americans even know what that means? Or that it all started years before, with words? How many good, ordinary Germans looked the other way? Or straight into the camera as their neighbors’ synagogue went up in flames, the firemen dousing the nearby non-Jewish community houses to keep those flames from jumping? 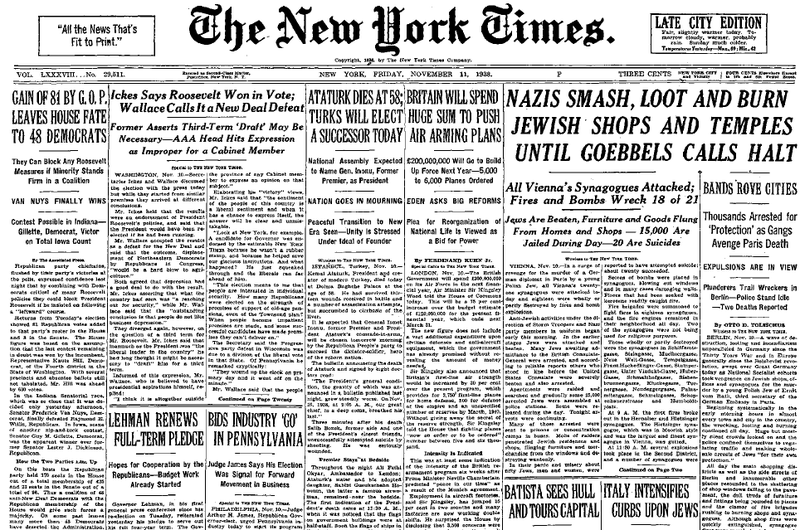 How many good, ordinary Americans read those newspaper headlines on Nov. 10, 1938, and turned to the sports pages? In a just a few short years, two-thirds of Europe’s Jewish community would be slaughtered. And writing this, here in America, brings forth a flash of memory. Several summers back I was flipping through the Wall Street Journal in a quiet setting with a companion sitting nearby, normally a champion of human rights for all. It was just the two of us and he suddenly remarked something to the effect that “it’s the Jews who control Wall Street”. I was shocked, because he was aware of my work with Holocaust survivors and Holocaust education. He has Jewish friends, so I think he thought he was needling me, but he kept pushing—”you going to tell me it’s not true?”—so that he could argue it, and he struck me as serious. I felt a chill. I didn’t understand then, and I don’t now, what brought that on. For sport? I didn’t engage with him, like he wanted, but something shifted then on a level that I’m still trying to figure out. And I’ve been trying to figure out a lot of things these past couple years. Because I think words, like history, matter. I will always love my friend, but I sometimes think there are times when some people may wonder when I’m going to get off this ‘Holocaust affectation’. Well, probably never. Because I guess they don’t get it. There is a reason I am here to do what I do. There is a reason I spent ten years, the last one feverishly, writing a book while teaching full time, a couple times wondering if I would survive it. If they struggle to understand how an interest became a passion that became a mission, they should pick it up sometime. Because I’m tired of trying to explain, to ‘understand’. Eleven gentle souls brutally taken in their sanctuary. A mutual friend in Holocaust education circles found the words on Saturday. If you want to know why I study the causes, events, and horrors of the Holocaust…today is why. If you want to know why I left my dear, beloved theatre kids to teach this dark history…today is why. If you want to know why I spend my retirement time working with the NC Council on the Holocaust and the NC Center for the Advancement of Teaching to train teachers in Holocaust Education…today is why. If you want to know why many of my posts are about love, acceptance, justice, and tolerance…today is why. “not on my end of course test”…today is why. If you want to know why I still read and research and teach about the dangers of extremist political ideologies…today is why. 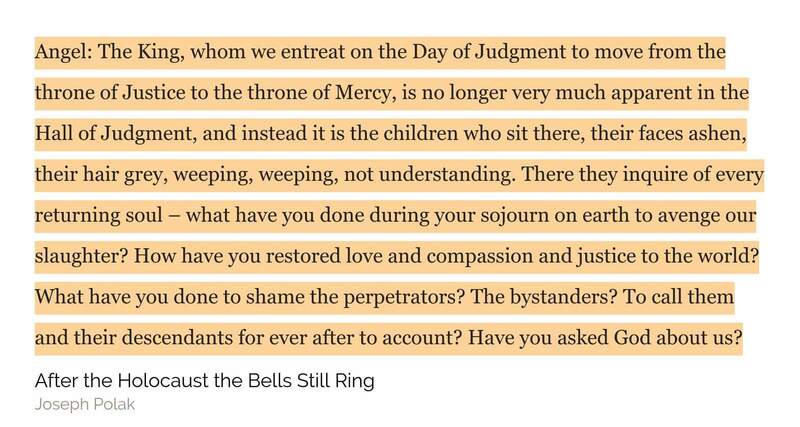 If you want to know why I taught my students to be upstanders- not bystanders…today is why. If you want to know why when I visited a synagogue in Vienna in 2011, I had to show my passport…today is why. If you still believe the horrors of past antisemitism could never happen here, or again…open your eyes. Don’t become too comfortable with events like today. Guard you words, guard your hearts. Love your neighbors as yourselves. Seek to do good and repair the world– Tikkun Olam. If you have any doubt where I stand… I stand with, for, and beside those who are hated, bullied, dehumanized, ostracized, targeted, scapegoated, threatened, harmed, and sadly, killed. But I cannot just stand by. Perhaps I have a bleeding heart, but I cannot have a hardened heart. Esther 4:14– Perhaps you were born for such a time as this. NO ONE, EVER, ANYWHERE should have to be afraid to enter a house of worship.